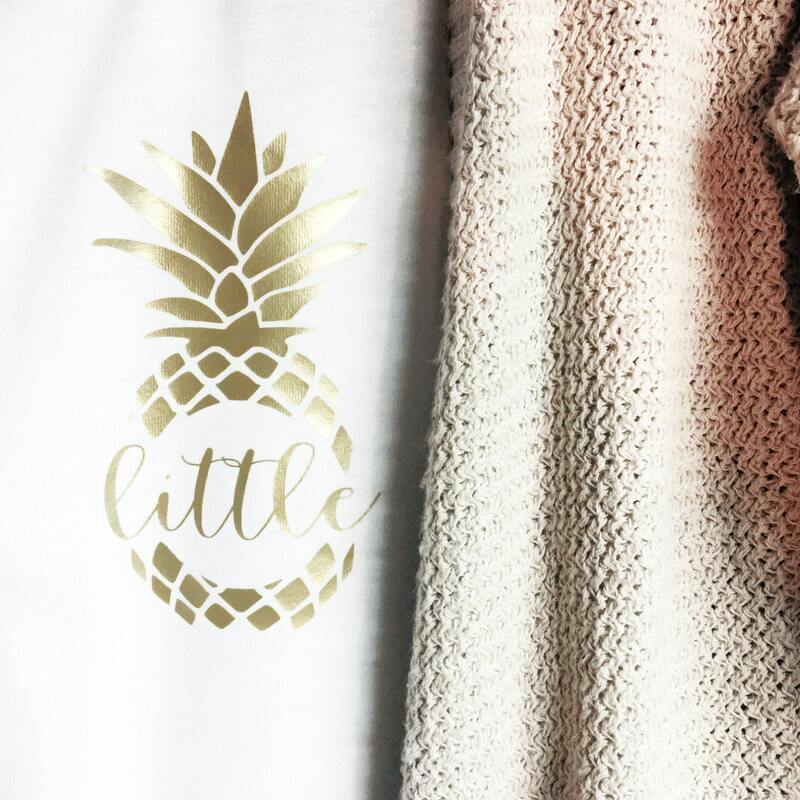 Give your sorority family a gift they will love, with these matching big little pineapple tanks! The simplicity and affordability of these tanks allow you to dress them up anyway you want! 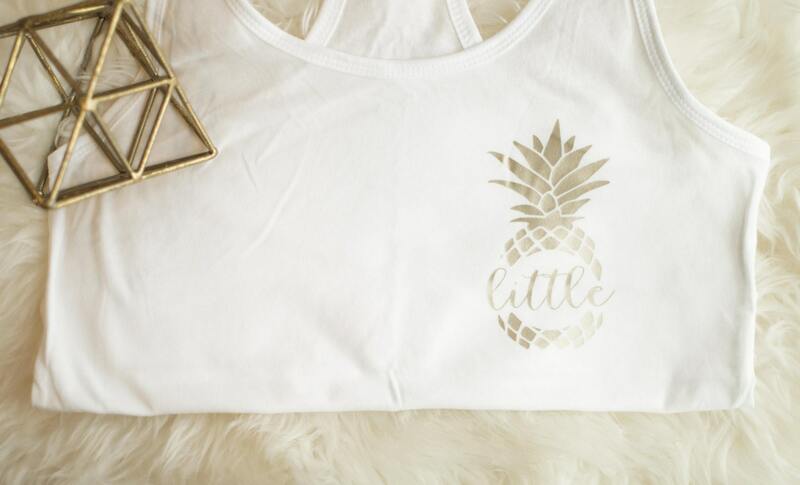 Pair these tanks with a cute flannel, cardigan, jeans, etc. 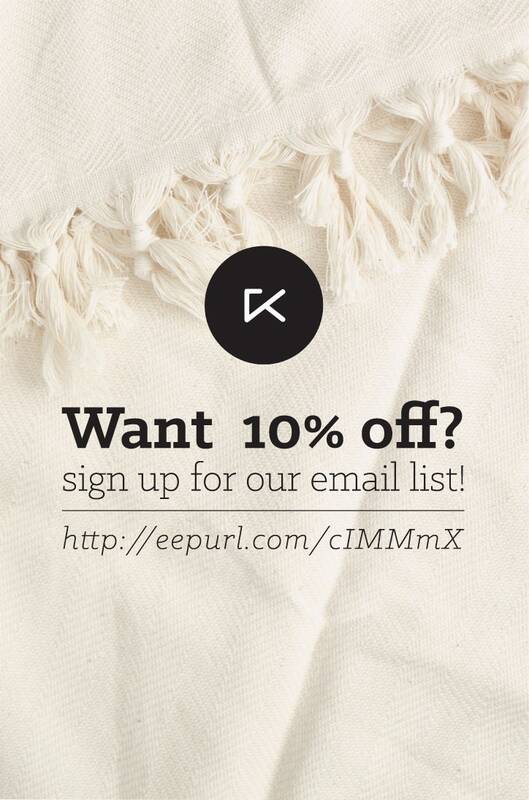 to show your family flair. 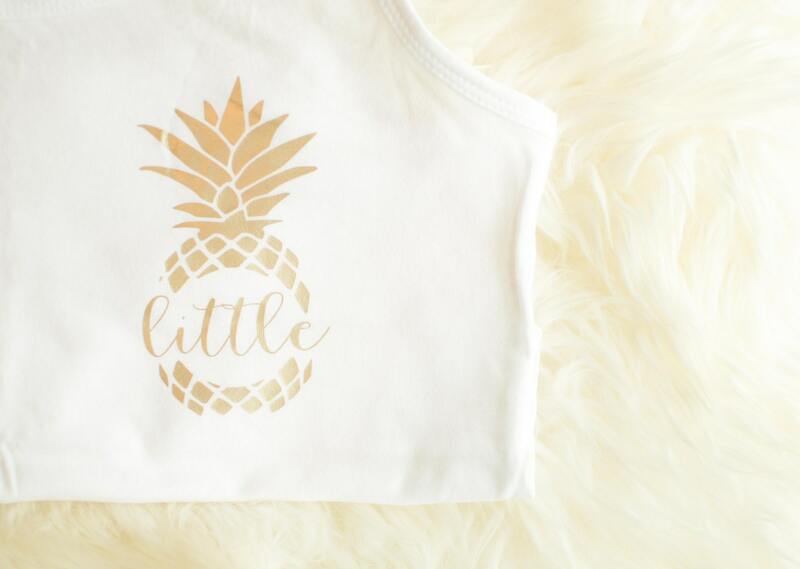 These tanks were perfect and so cute, my littles loved them! Great with shipping, I got them even earlier than expected. Would recommend getting a size up as they are tight fitting, but overall I was so pleased with the product and service!